Our last two recommendations are texts you will not be able to outrun. In fact, if you’ve gotten this far in your education, you have probably read one, if not both, of these novels. Even if you have read them, they are worth a re-read before you enter the hallowed halls of academia. Forget what you have learned from Boris Karloff movies, Mary Shelley’s gothic novel is nothing like the lumbering green monster from 1930s cinema. Frankenstein (the name of the dude who made the monster, not the monster himself . . . he’s just called “the monster”) is about the dangers of scientific inquiry that is left unchecked. Humanity, Shelley argues, should not play God; some of the universe’s mysteries are best left unexplained and unharnessed. 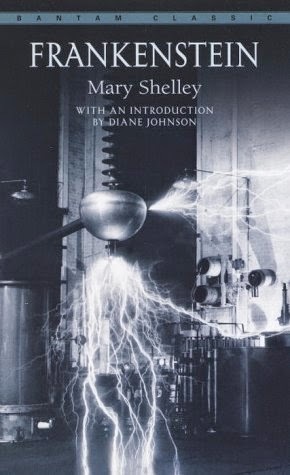 In many ways, Frankenstein is a version of the Faustian bargain, wherein a curious individual makes an unholy deal for forbidden knowledge . . . only to have their life quickly fall apart. While the Faust legend had been around for hundreds of years, Goethe’s retelling of the story had been published about a decade before Frankenstein; so, the story was poppin’ in the early nineteenth century. As an English major, you really should have a “deal with the devil” story under your belt and this is not only the easiest to read, but the more frequently alluded. Last but certainly not least, Jane Eyre. Jane Eyre is probably as close to the perfect novel as you are ever going to get; it has romance, mystery, action, adventure, and redemption. Quite honestly, Jane Eyre is the Target of classic novels, it has everything in one place. 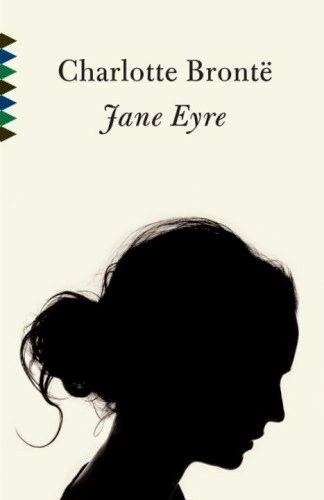 The novel is a grower and you’ll probably find yourself struggling to get into the novel for much for the first third of the book, but once the action picks up, Jane Eyre rivals the best (of the worst) soap opera or Bravo reality show. More importantly, however, Jane Eyre has become the yardstick by which novels written before and after it are judged. My recommendation: don’t check out a copy from the library, by your own copy and make copious marginal notes-- you’ll need them. This concludes “10 Books Every Incoming English Major Should Read Before College.” If you have any additions you would like to add to the list, feel free to list them in the comments.